Affordable and robust. Check out the latest pair of police boots available on the market. 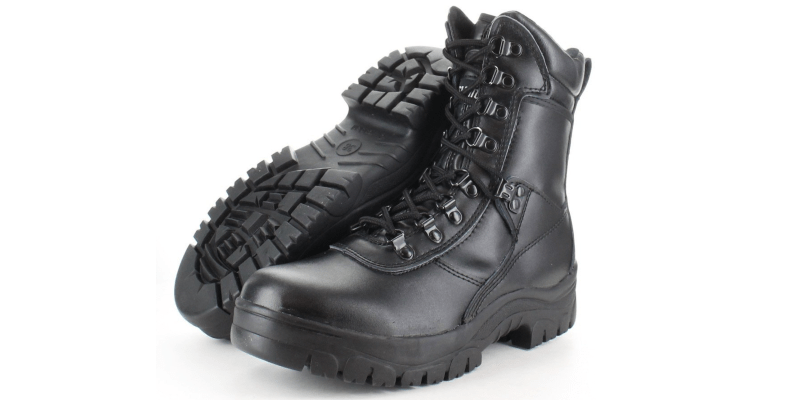 Police Discount Offers bring you a very affordable pair of Boots for work. 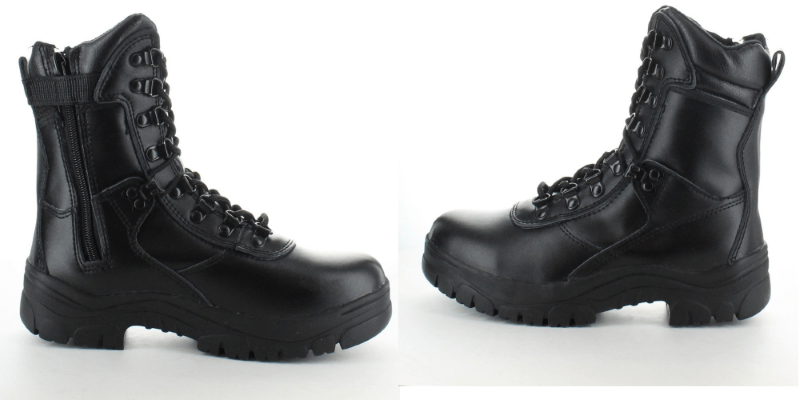 With a style similar to Magnum Boots, they have a side zip with velcro for easy-fit. They have slip resistant and oil-resistant soles with a shock absorbing mid-sole. They are manufactured using leather and polyester, and have an insu-lite lightweight insulation to give you extra comfort when spending long hours on your feet. The obvious advantage of these Police Boots is the price. You currently get big discount on these and even if they last 12 months, it might be a good purchase and prevent you laying out over £60-£70 on a pair of boots, that will ultimately do the same job! Do you have a pair of these boots? If you have any feedback we would love to hear from you below to let everyone know about your experience with them.